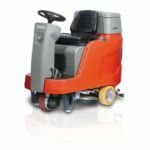 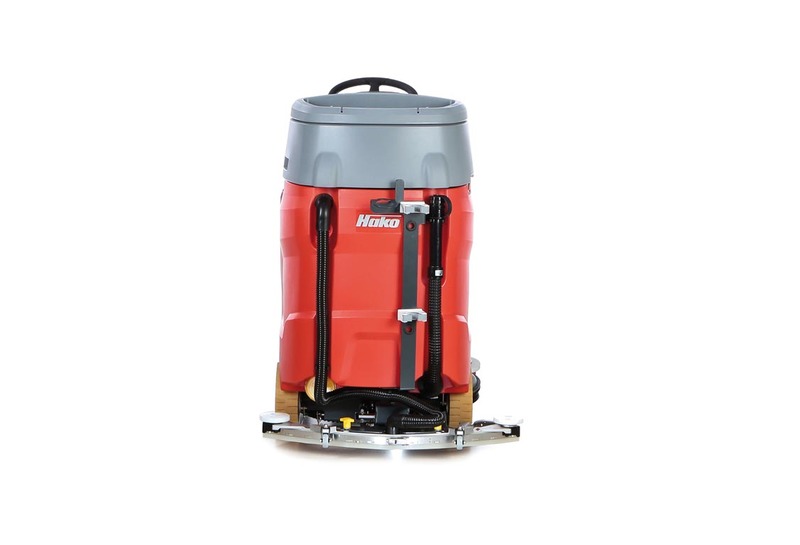 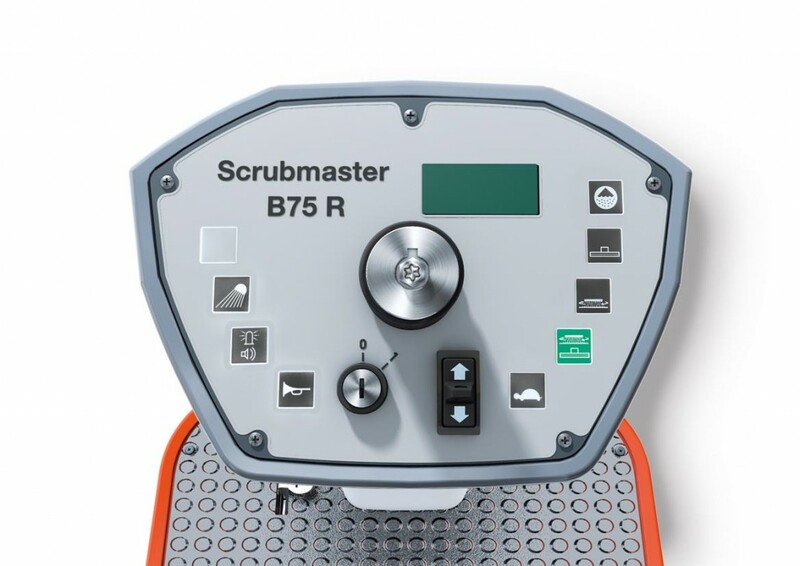 The Scrubmaster B75 R is able to access areas that could previously only be cleaned using walk-behind scrubber-driers. 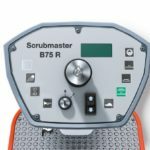 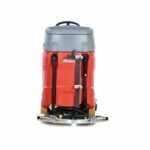 The improved manoeuvrability of the Scrubmaster B75 R, along with its compact size, allows for optimal cleaning. 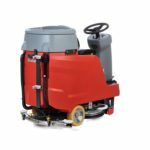 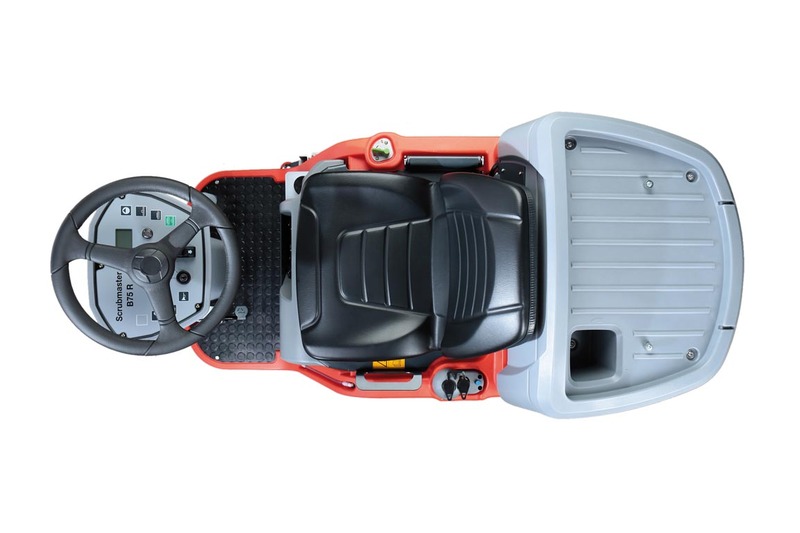 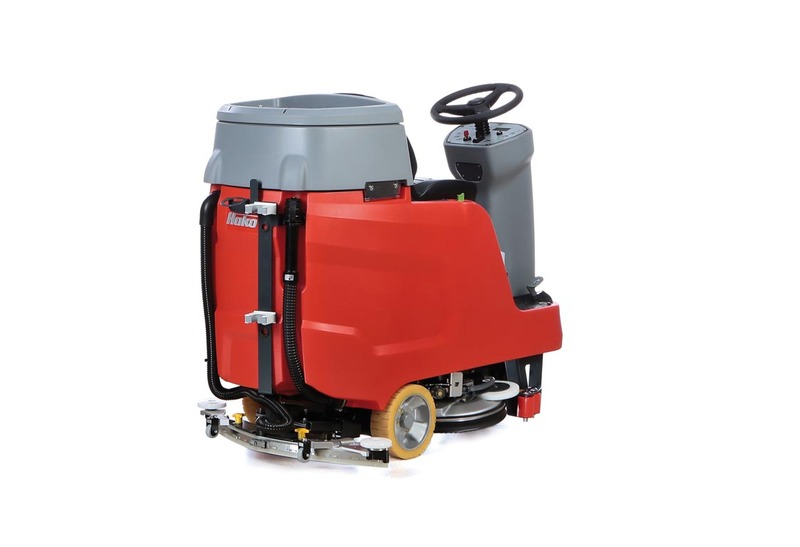 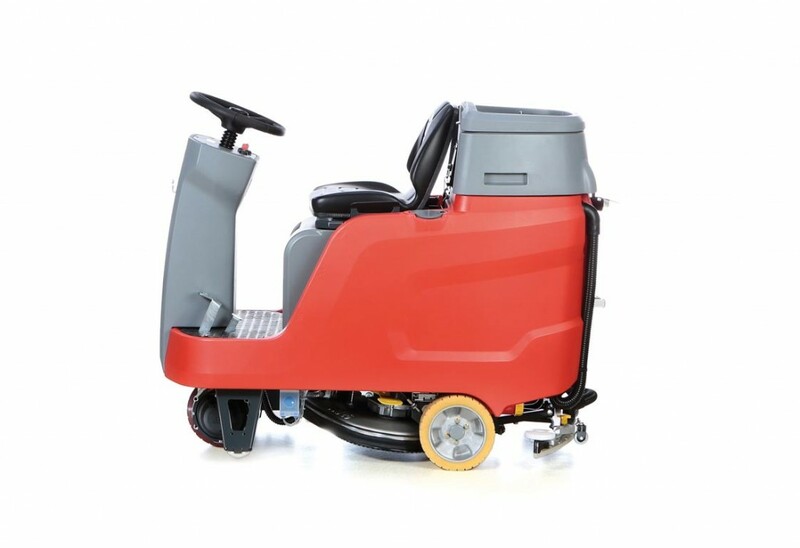 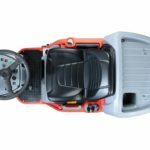 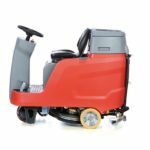 The Srucbmaster B75 R industrial ride on sweeper also featured a hand-held vacuum to allow for cleaning of areas that are hard to access, and can travel at up to 6 km/h, which can be controlled with ease through the push of a button. 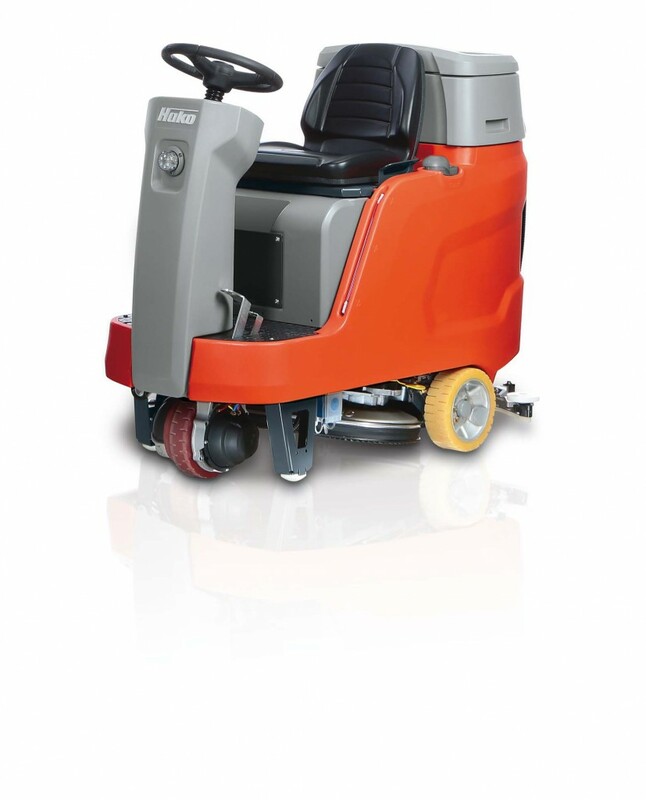 Intelligent design with ‘reversible tail’ and special squeegee enables U-turns in aisles smaller than 180cm.